Well, folks, it's that time of year again. Summer Vacation is getting ready to start winding down and Back to School shopping is just beginning! So what does that mean for us parents? Money, money, money... Only not the kind we get to hold onto, but the kind we have to spend. Thankfully there are several States that participate in Tax-Free Weekend for our Back to School necessities! 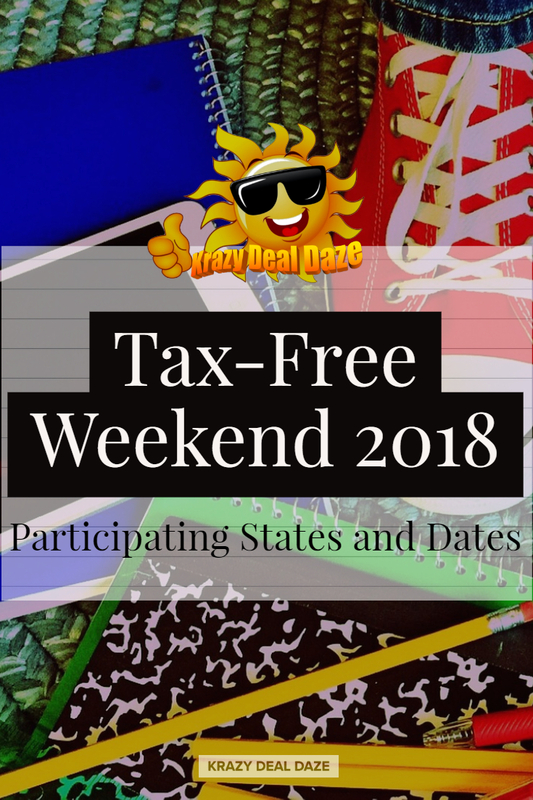 Below is a list of States that are participating this year and their Tax-Free Weekend dates. Please check with your State's Tax-Free Weekend rules on what is included and if there is a limit. 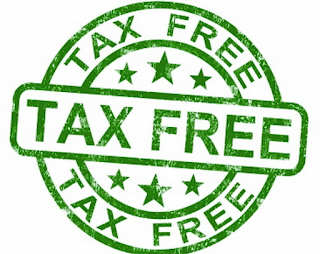 Online retailers like Walmart, Target, & Amazon should also be included in the tax-free weekends, that means you can shop online tax-free too! 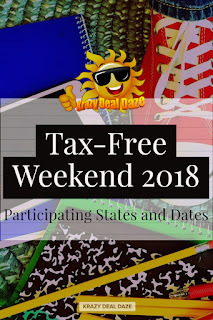 Thank you for stopping by and checking out our TAX-FREE Weekend 2018 post! 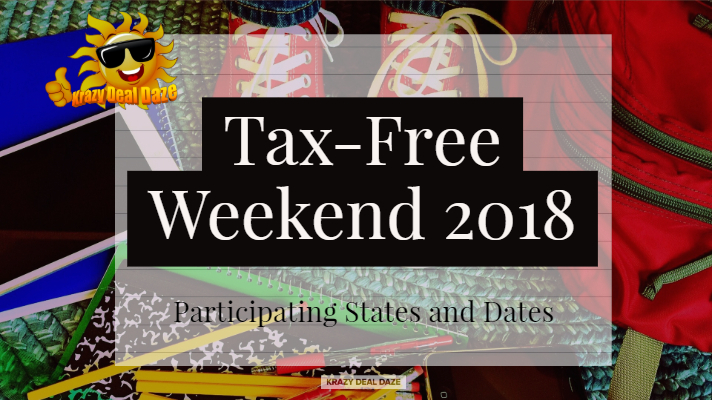 Does your state participate in Tax-Free weekend events? If so, are you looking forward to the upcomingTax-Free school shopping? Be sure to let us know in the comments below! 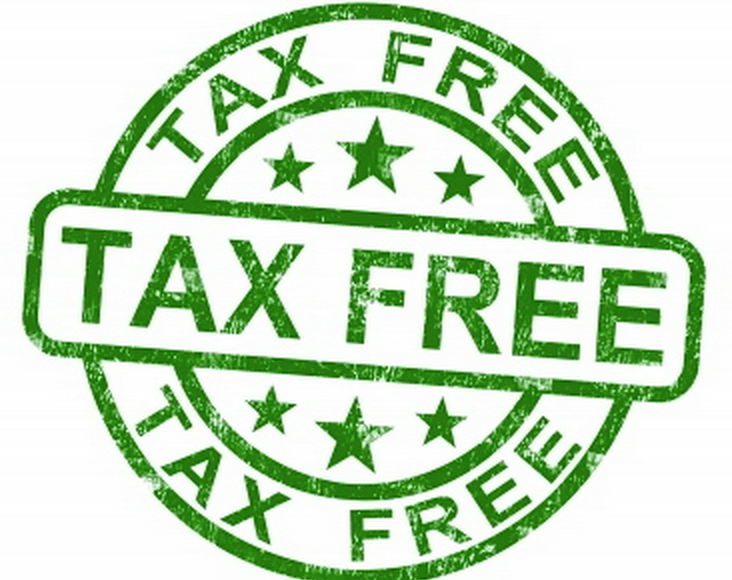 I live in Tax free NH so there isn't taxes every day, but I know that many of the other friends I have online appreciate a good tax free day! Oh wow! I really love shopping in America because if you are a wise person, you can get really good deals. I love these tax-free weekends! If that is how Tax Free in America is, then I believe every country should adapt to it. At least it will be beneficial for consumers and small business who are barely making anything. What do you think? Great research. Now I really wish why I came to India. I wanna go back to America. I love shopping.. I know many people get a bit crazy over tax-free weekend and plan their back to school shopping around it, but I avoid going out as much as possible that weekend! I just prefer to avoid the crowds and often get much better discounts and deals shopping online and using my shopping apps. But to those who do venture out, I applaud you! Wow this is so interesting and so useful to know! I wish they had this in the UK! Oh this is so fantastic. I do wish California would participate because i'd save people a lot of money with all the school supplies and such. This is so very cool. I had never heard of a thing like a tax free weekend before on any item. I could see how this would be so useful though. It's too bad California is not on this list. I wish NY was on this list! I'm a teacher so summer is really winding down for me and I'm scoping out the best deals on clothes and supplies. I used to love tax free weekend in Georgia. I hate that the state stopped doing this two years ago. I wish I lived in the USA to take advantage of these great offers, hopefully one day the UK will do this. Tax free weekend sounds awesome! I wish we also have those kind of promos here in the Philippines. I'm sharing this post to my friends in the US!